Dr. Hotovy is a native of Bee, Nebraska, and received his Doctorate of Medicine from the University of Nebraska College of Medicine. 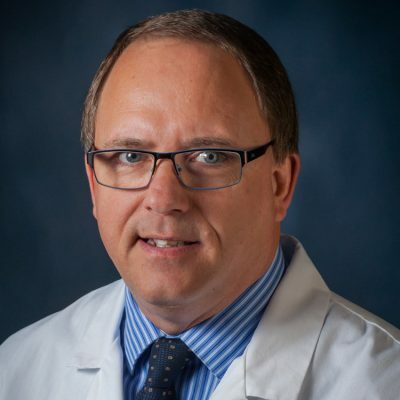 He completed a residency in Family Practice with the Lincoln Medical Education Foundation in June, 1992, and began practice with the York Medical Clinic in August of that year. He is a member of the American Academy of Family Physicians and is certified by the American Board of Family Medicine. His professional memberships include the American Medical Association and the American Academy of Family Practice.